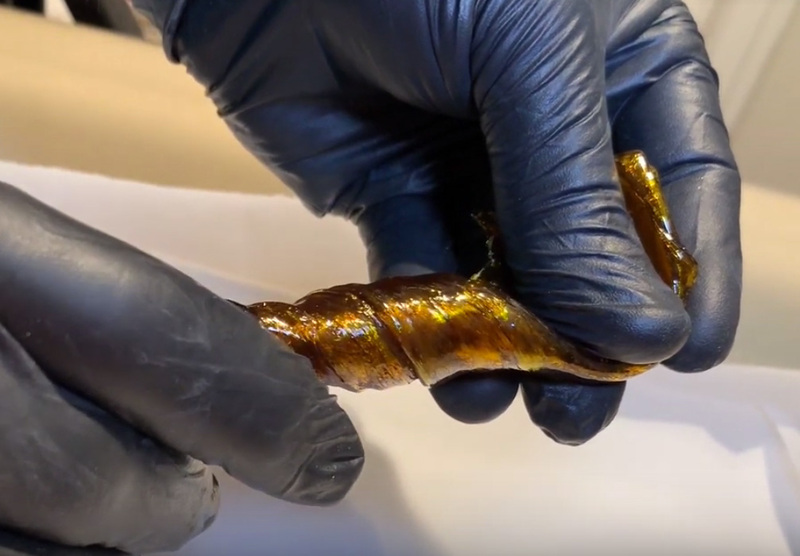 ASMR sounds of live resin cannabis wax being twisted, pulled, and popped. Amazing! Delicious! Perfect for ASMR fans. 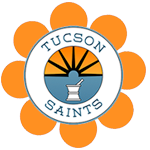 Thanks to Anson, at Tucson SAINTS Dispensary! TODAY: 20% off Wax, Distillate, and Timeless Vapes! $99 oz of Jack Herer and Blue Cheese!